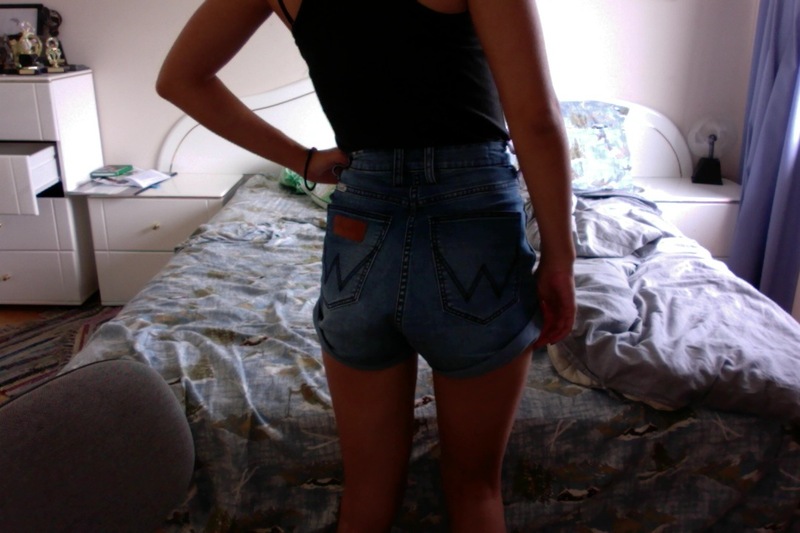 In love with my new pair of denim shorts, it’s actually my first pair of high-waisted denim. It’s still a bit loose but it’s extremely comfy. 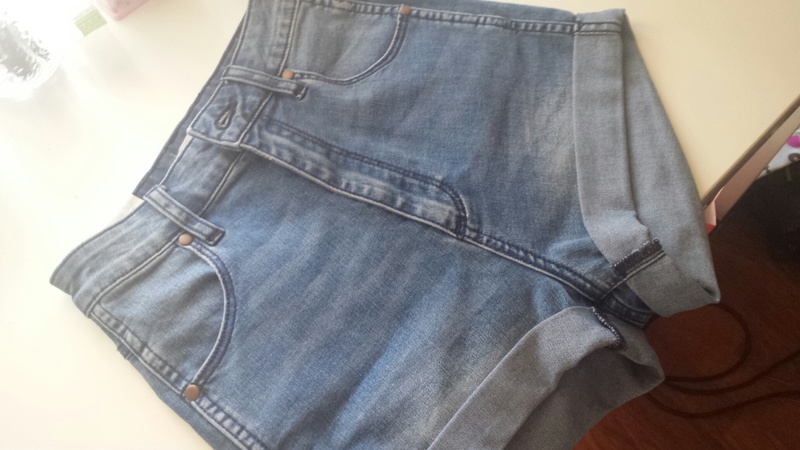 I love how easily you can pair it with any shirt and it’s lovely for this hot weather season here in Aus.